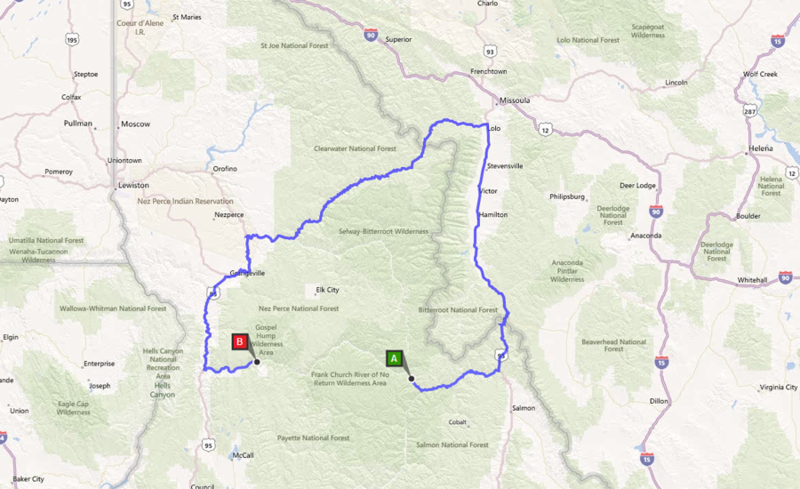 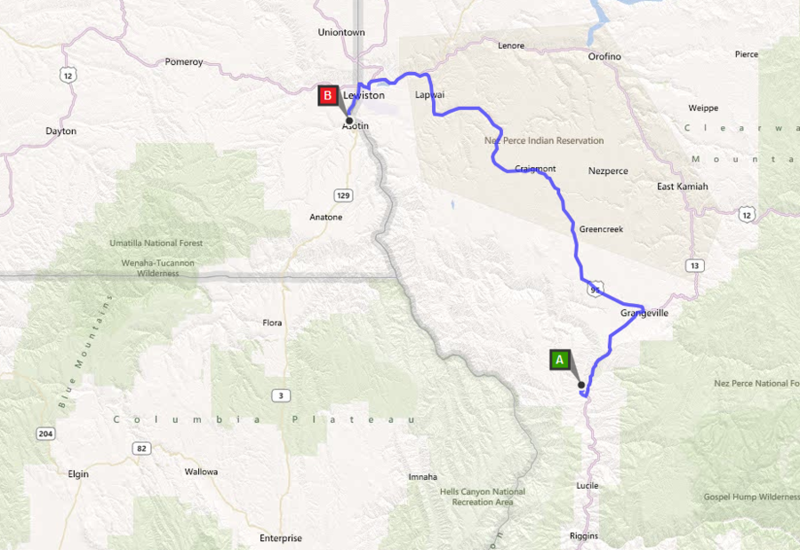 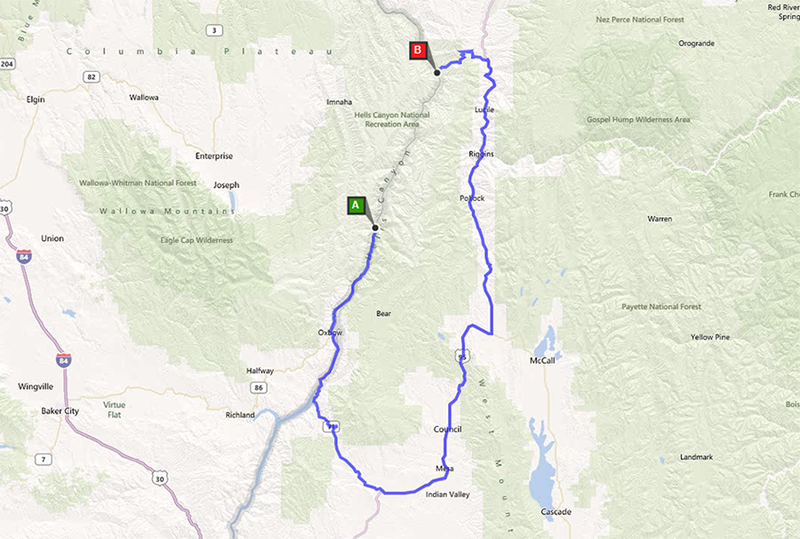 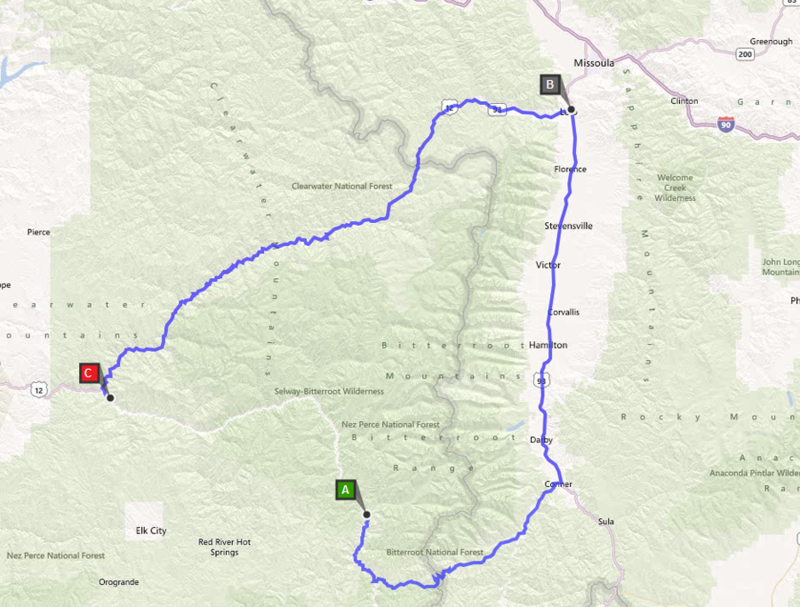 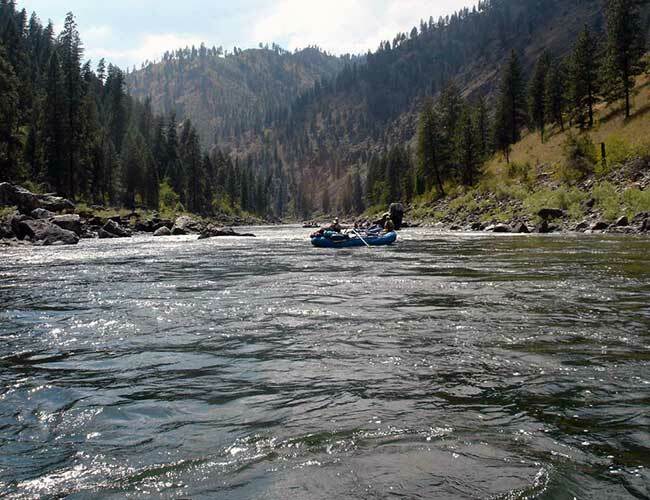 Idaho River Shuttles from point A to point B! 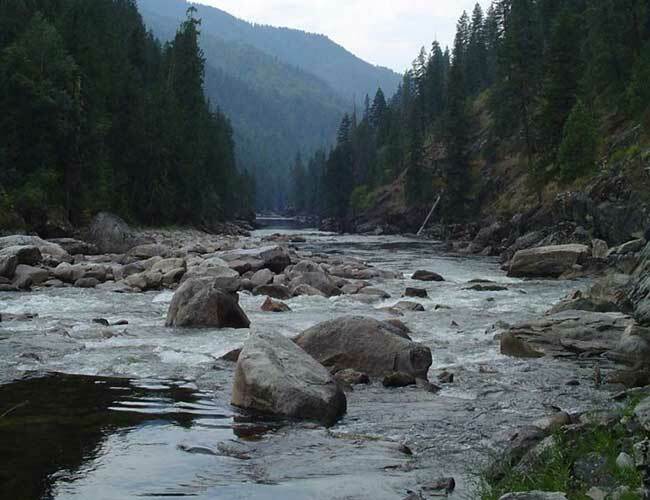 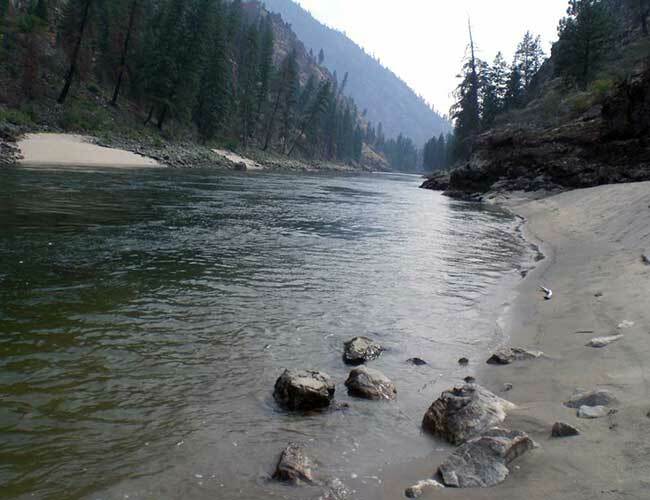 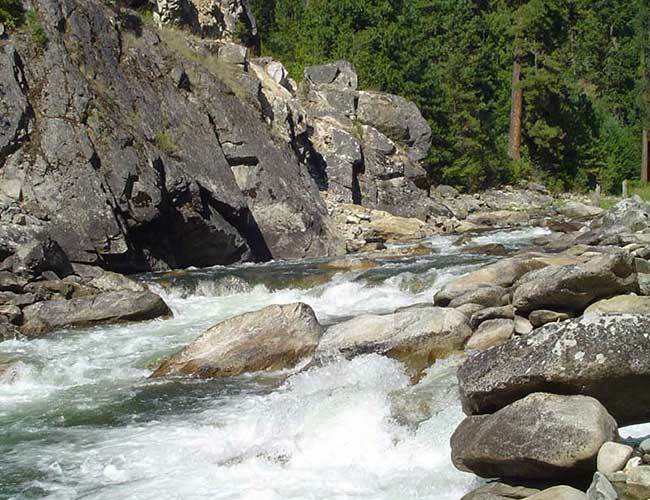 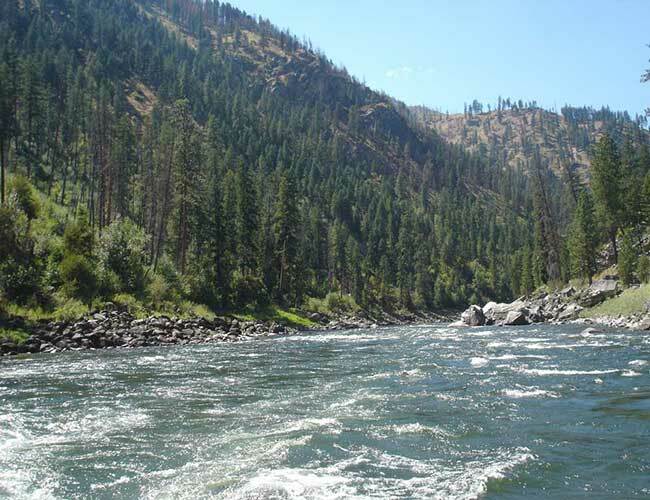 Why Select Central Idaho River Shuttles? 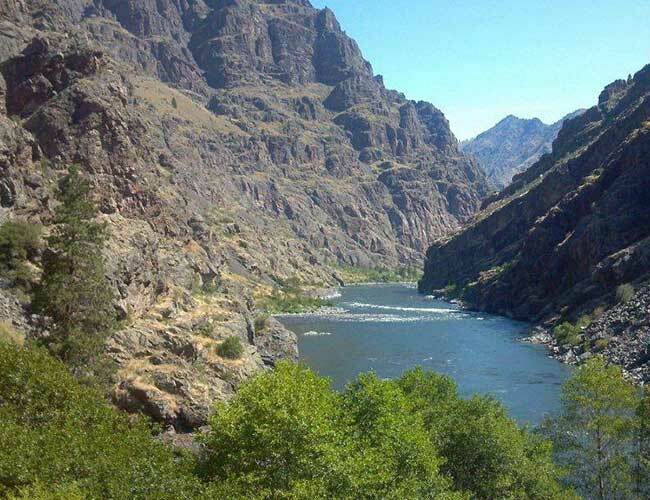 Families are Enjoying whitewater rafting in Idaho with reliable Shuttle service.